As matured as Cobra Juicy sounds in spots, it does not suggest that the band has grown up and left their cartoony, childish ways behind. And thank God for this, too. Cobra Juicy leaves you sonically stoned, in a good way—good luck even getting off the couch. This might be BMSR's most accessible effort, but if you couldn't get past the vocoder and voodoo before, it's unlikely that you will now. It’s the Black Moth Super Rainbow recording we’ve been waiting for: unchecked and as wonky as ever, but with just enough structure to give it a lasting impact. 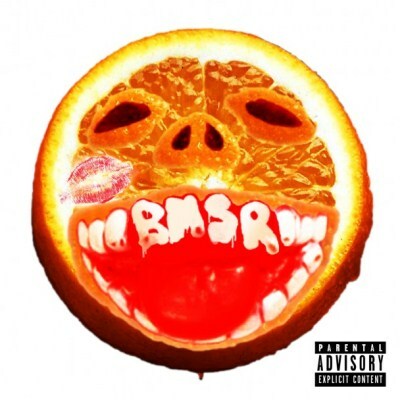 Cobra Juicy is the most technically focused that Black Moth Super Rainbow have ever been, but it also lacks an important degree of their trademark self-contradiction. Cobra Juicy is one of those strange albums to criticise because there are no moments in it that could be truly describes as bad; overall it's a very well assembled record with some real standout moments. Purchasing Cobra Juicy from Amazon helps support Album of the Year. Or consider a donation?